The Ford brand has been known for the variety of configurations offered whenever you choose a vehicle. From the bottom of their model lineup to the top, you can configure a vehicle to have the features and qualities you want and still have an affordable choice to drive. One of the most wide ranging vehicles in the lineup from Ford is the Focus. 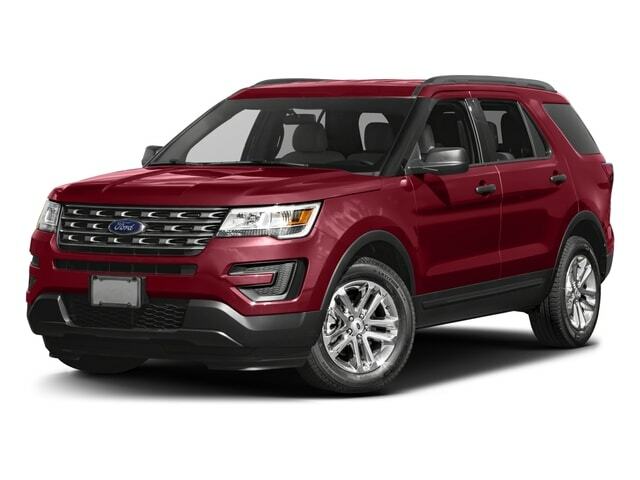 This is a car you want to lease and enjoy the drive and it’s offered in four different trims, with several different powertrains and in two body styles to give the ability to have the right one for you to drive in Brookfield, WI. You’ll love the variety and the quality offered when you choose the Ford Focus as the car you want to lease and drive in Brookfield, WI. This is a car that gives you some excellent choices and can be as efficient as you want a vehicle to be or it can be chosen in the rip roaring ST or RS models to give you the sport power and performance you’ll love. Come in and see the team at Ewald’s Venus Ford in Cudahy, WI today and choose the right Focus for you. As a vehicle that has a variety of items to choose, one of the items you need to ensure is included in the Ford Focus you lease and drive in Brookfield, WI is the Sync 3 infotainment system. This is the third generation of this system and it’s equipped with the features and items you want. You’ll enjoy the large 6.5-inch touchscreen that shows the display and the easy way that you can make this system work with your smartphone through the Bluetooth system that’s part of this infotainment package. Another way you’ll truly admire what the Ford Focus offers you is with the three EcoBoost engines that are present. There are other powertrains as well, but all three of these engines offer more power and efficiency than their naturally aspirated counterparts. When you’re considering a lease of this car in Brookfield, WI you can choose the 1.0-liter three-cylinder engine with 123 horsepower, the 2.0-liter four-cylinder with 252 horsepower that’s found in the ST model or the RS that comes with an excellent 2.3-liter four-cylinder engine that’s capable of offering as much as 350 horsepower for you to have the amazing drive you’re after. As one of the most configurable vehicles on the market, you might need some assistance with the Ford Focus you want to lease and drive in Brookfield, WI. 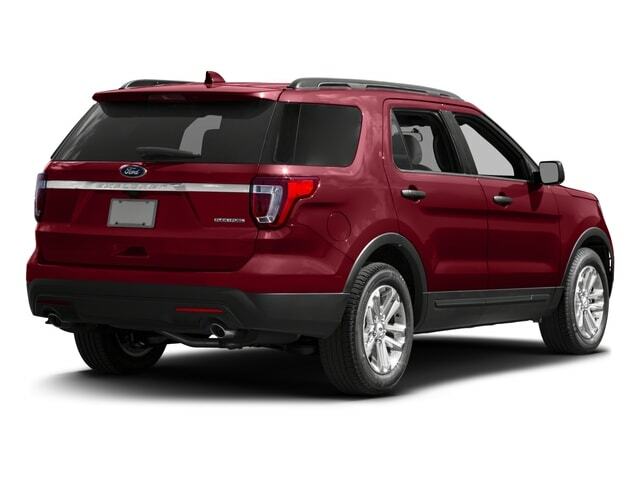 Come in and see the team at Ewald’s Venus Ford in Cudahy, WI today and let them help you pick out the right version of this car for you to have the fun and driving enjoyment you want. You’ll be able to have the right lease offer and the car that makes the most sense for you when you work with this team today.